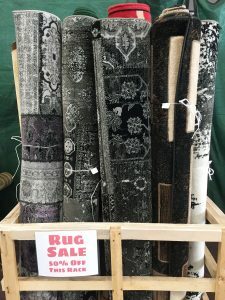 We are having a big rug sale! All Surya and KAS rugs are now 10% off! KAS Rugs: Choose from traditional wool rugs or modern indoor/outdoor rugs. They truly are beautifully crafted artwork for your floors, and bring an element of dimension to any room. Traditial rugs are made in India of wool and viscose. 1/2″ dense pile height. 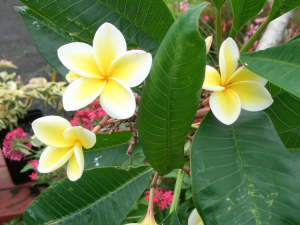 Indoor/Outdoor rugs can be hosed off outdoors and dried flat. Surya rugs: Hand loomed in India, each rug is produced by talented artisans using the finest wool that will make a fashion statement on any floor. With a series of pristine pattern ranging from geometric to classic, these perfect pieces encompass the time honored tradition of hand made design while maintaining an affordability that make each a refined and elegant center piece for your home decor. Each rug has an approximate pile height of 0.625 inches and a cotton canvas backing with latex. 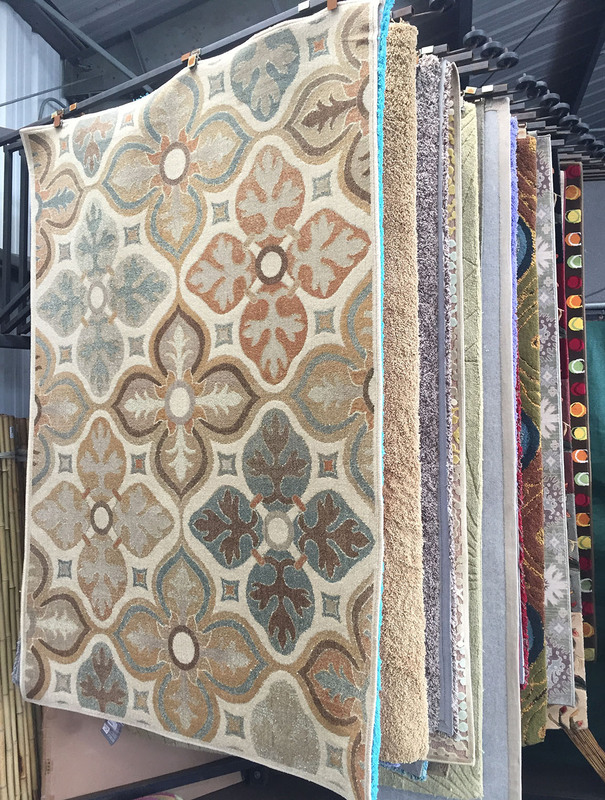 All other rugs (already moderately priced) are 50% off!